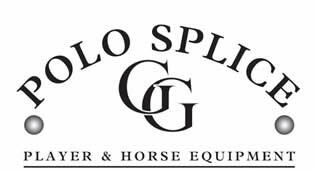 Polo this Weekend Lastest tournament schedule and times in a PDF document. Club NewsPolo related news from Rutland and beyond . Tournament Dates 2018 Dates for the 2018 season at Rutland. Get your pen out ! . . .
Past Winners A gallery of past winners. Social Events 2018 Details of all social events and lunches. 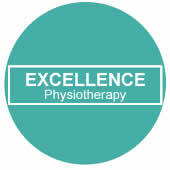 Want To Play?Details of our HPA recognised coaches. Classifieds Looking to buy or sell an item or just looking a supplier. 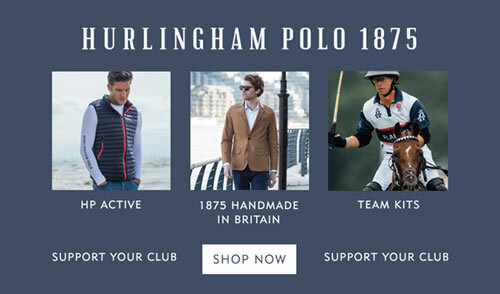 Nico Morgan PhotographyWonderful pictures of polo at Rutland. Visit his site! . 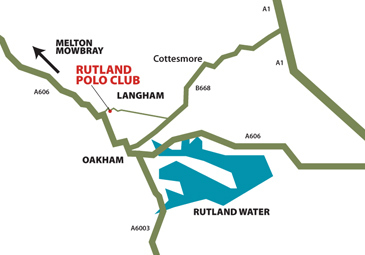 . .
Rutland Polo Club is situated in the village of Langham just to the north of the market town of Oakham. The entrance to the club is on the Burley Road as you exit the village towards Burley On The Hill. 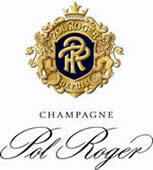 Its not long until the season starts, any questions Email polomanager@rutlandpoloclub.co.uk for details. and for the ponies . . .